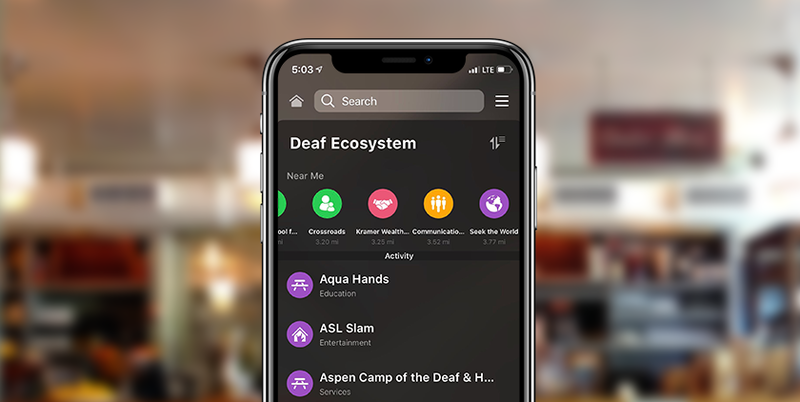 The Deaf Ecosystem Directory is in our Convo app was designed for YOU as a way to find resources within our deaf community. It is made easy to support deaf-owned businesses, professionals, organizations, schools for the deaf, and more. Learn more about what a Deaf Ecosystem is here. 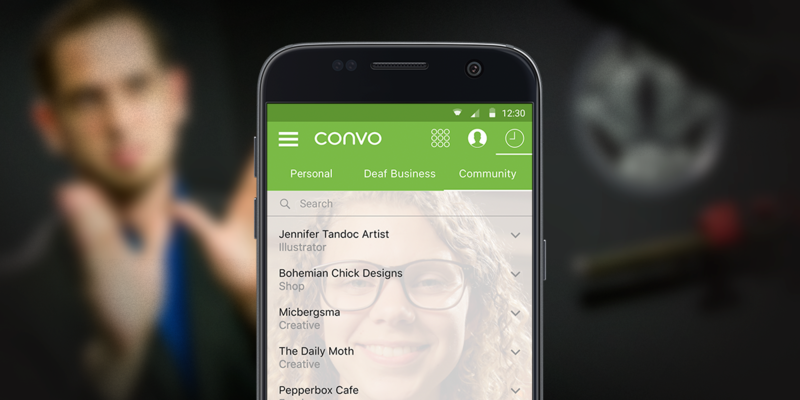 The Deaf Ecosystem Directory is available on Convo for iOS, macOS, and Android. 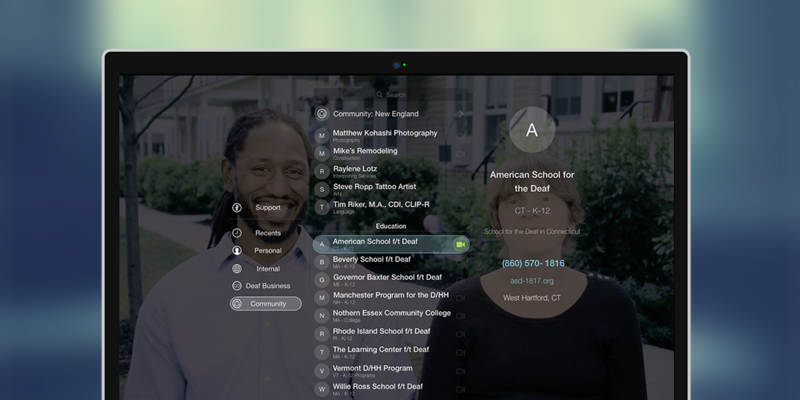 The Deaf Ecosystem Directory was designed specifically for you, our customer, to support your very own communities. If you need a gift for that special someone, we have Deaf businesses that create handmade and unique gifts. If you need someone to design a new logo or take photos, we have Deaf creative professionals that will work with you. If you need anything specific, the Deaf Ecosystem will support you. All you have to do is look it up in the Ecosystem Directory, click on their contact and connect with the business. It’s never been easier to support local Deaf businesses and organizations! This directory will be on every single Convo customer's contact lists exposing your business to thousands of potential new customers. We will be happy to have your organization added to the Ecosystem Directory. Just contact us!